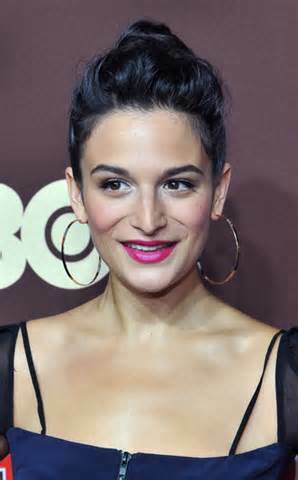 This YouTube clip, Marcel the Shell with Shoes On, caused such a stir that Jenny Slate, whose voice is Marcel’s and whom may be better known for dropping the F-bomb on Saturday Night Live, was interviewed by NBC Nightly News’ Brian Williams. In fact, Marcel was such a hit that Jenny published what became a best-selling book about him. And 23 million? That’s what I call viral. But viral’s not that easy. Here’s why. According to YouTube, more than 48 hours of new video content is uploaded every minute? Yup, 48 hours a minute. Nearly eight years of content uploaded daily. That’s the equivalent of 240,000, two-hour-long movies every week. More than ABC, CBS, and NBC have broadcast over the past 60 years. So if someone offers you some magic formula for taking your content viral on YouTube, given the competition, I’d question the claim. In fact, 56 percent of all videos get less than 500 views. And only 4/10 of one percent receive a million views or more. However, Google stats also indicate that small businesses can boost sales by six percent if they can get peeps to engage with them on YouTube. And I emphasize the word “engage.” Views aren’t enough. Peeps need to share, like, and choose yours as a favorite. Why? Because YouTube is the second-largest search engine in the U.S. — larger than Yahoo or Bing. And like Facebook and Google, and those other search engines, YouTube has its own algorithm for what appears first on their search pages. And engagement counts.